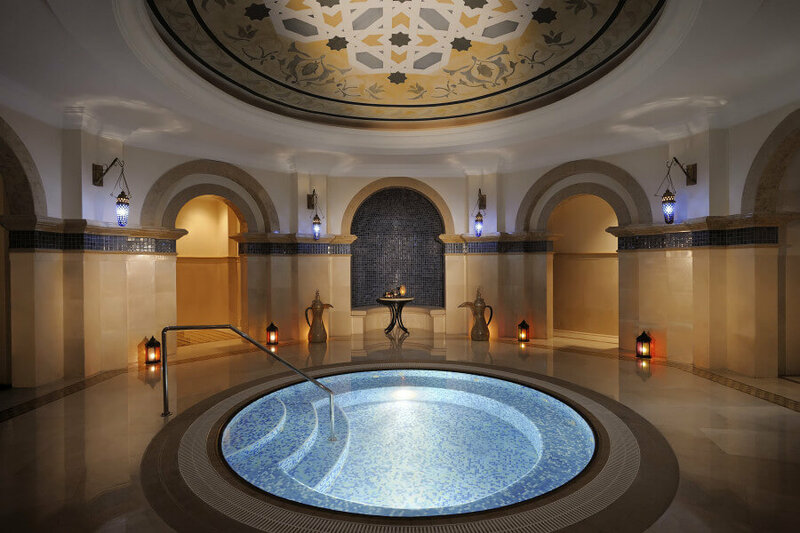 For anyone seeking an exhilarating city break combined with a stylish and intimate beach resort, The Residence & Spa at One&Only Royal Mirage is an oasis of calm that pays tribute to Arabian architecture and genuine warm hospitality. One of three One&Only properties, each flowing into the next within 65 acres of beautifully landscaped gardens along the famous Jumeirah Beach, the Residence and Spa offer guests an intimate sanctuary and indulgent living just steps from the warm gulf waters. Guests will enjoy a relaxing dinner in the exclusive elegant Dining Room, whereas sumptuous afternoon tea is served in the Library Lounge, which in the evenings becomes a popular haunt to enjoy an after-dinner drink. This is the ideal escape for anyone wanting to experience the buzz and vibrancy of Dubai before retreating to an oasis of peace and tranquillity.